Can't attend? 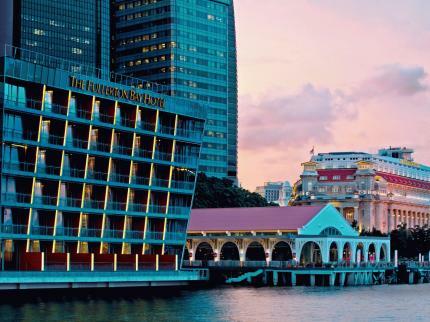 Follow The Fullerton Hotel to know of future events! During the walking tour, you can also view stunning light installations that are part of I Light Marina Bay 2017. Look out for the Colourful Garden of Light located at the Clifford Square, sponsored by The Fullerton Heritage among other beautiful works by international artists. At the end of the walking tour, be prepared to stand in awe at the island city that has stood the test of time to arrive at where it is today.